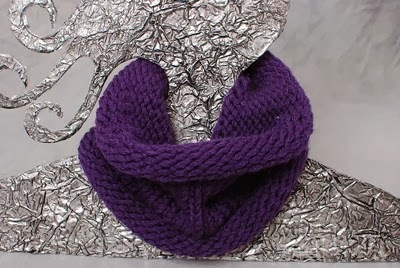 Today's Sensational Shop is Melli's Yarn Works - run by Melli! I'm Melli, and I started loom knitting in 2012. It was something fun to do and my first loom set was a Christmas gift. I am an avid reader, and also make jewelry. I play video games with my husband in our spare time. I am a full time college student and have a 3 year old son, who is lovingly nicknamed the Hobbit child. My shop is full of my loom knitted creations, many of which are my own pattern and design. Every yarn is handpicked by me and I try to pick only the softest yarns I can find. 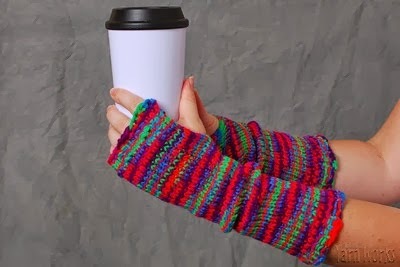 I love making wrist warmers! They're super fun to make and are my own design so I can change them up as much as I can. I did not start selling until June of 2012 where I opened my Etsy store with just a few items. I wanted to share my loom creations with more people, but couldn’t keep just giving away the items! I needed to fund my yarn hoarding somehow! I also started with my blog, Melli’s Mish Mash which allowed me another outlet to share my loom creations. 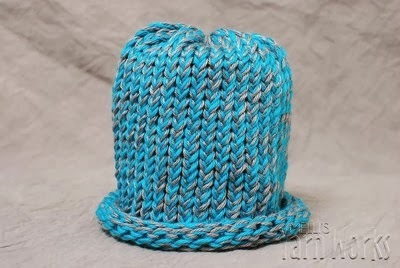 This blog is also hopefully becoming a resource for those who are new to loom knitting. I now have my items listed in both my Etsy and Storenvy to allow people to shop on the platform they are more comfortable with! Thank you so much for stopping by to meet Melli of Melli's Yarn Works! I'll see you next week for another Sensational Shop Saturday!